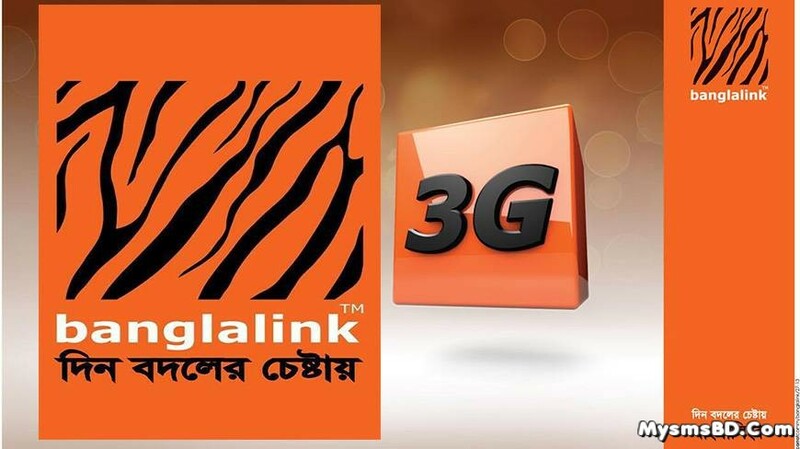 # How to add Banglalink fnf numbers? # How to add banglalink super fnf numbers? # Remove fnf number for prepaid user? ---- Write REM <space> fnf number and send it to 3300 for free. ---- Write REM <space> fnf number and send it to 3311 for free. How to check current fnf numbers and super fnf numbers? > Any kind of help write HELP and send to 3300 or 3311 (For free). So the above post was that the complete tips for add or change BL fnf and super fnf. Hopefully you liked the above article.